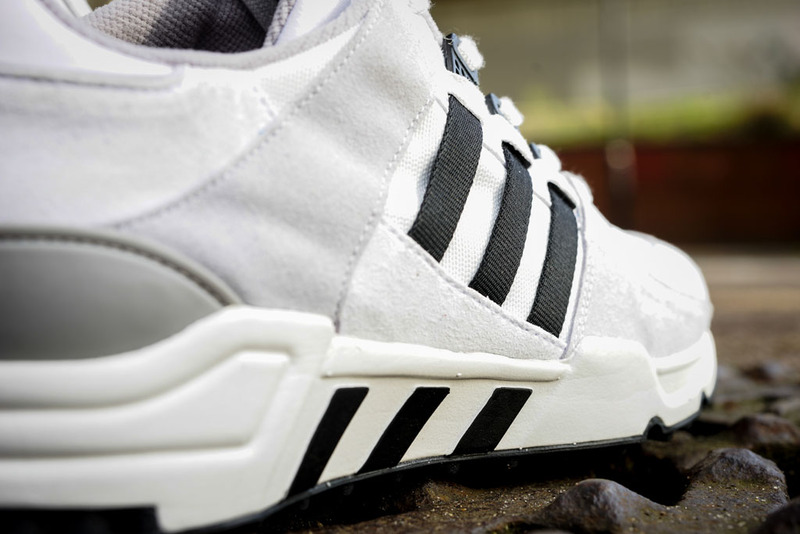 When the adidas EQT Running Support makes its return on February 1, the OG colorway will be joined by this new white-based colorway. 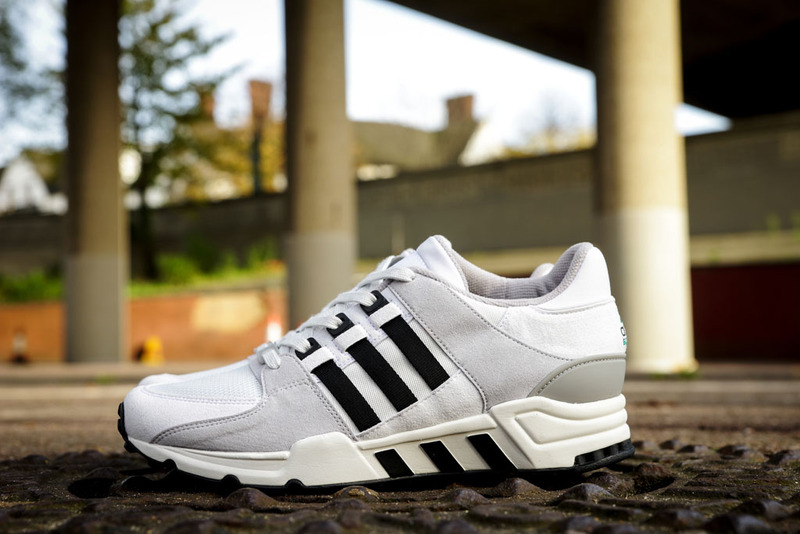 The classic silhouette also features grey suede overlays, black 3-Stripe branding and a heritage EQT logo on the heel. 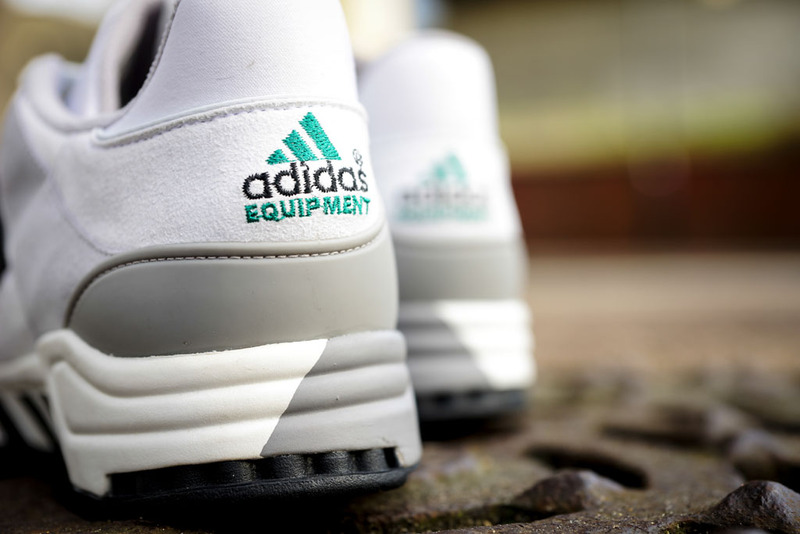 Look for these to hit adidas Originals accounts and adidas.com on Saturday.